Council member Kateri Savory is the Davey Resource Group Project Manager for the Asian Longhorned Beetle Eradication Program in NYC. 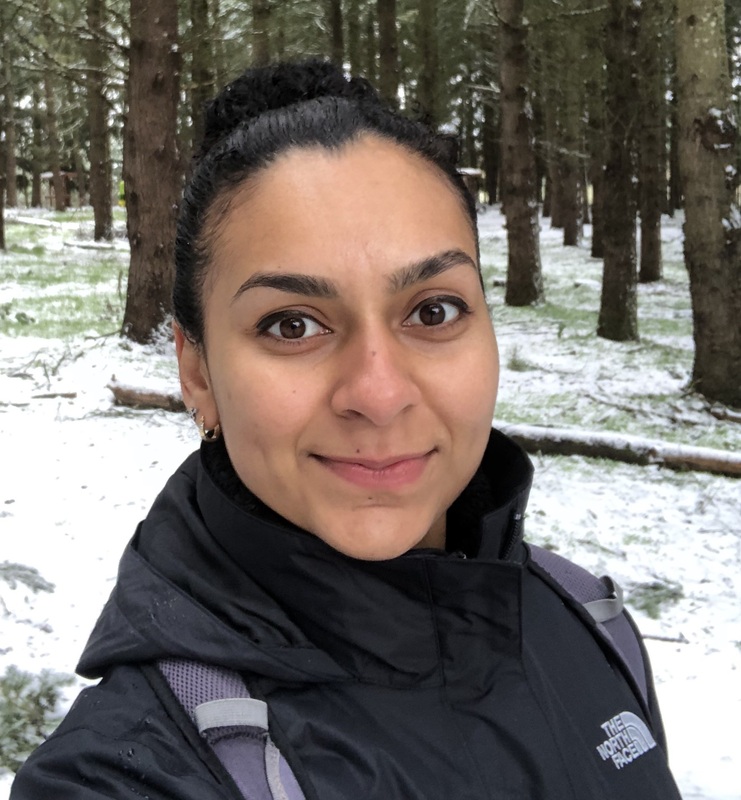 Kateri received scholarship funding from the Council toward attending the 2019 Municipal Forestry Institute, which took place in Silverton, Oregon. Can you tell us about your job background and education? Kateri Savory: I’ve always loved being outside, and beaches and rainforests are my favorite places. However, the forest, much less an urban forest, wasn’t where I thought I would find myself working. Before changing fields, I was a district manager in retail where I enjoyed training teams and using my creativity to revamp stores. Constant goal attainment made the long hours satisfactory for a while, but I wanted to spend energy on something that would help others and feed my soul. I studied Permaculture courses online through Cornell University and then pursued a degree in Ornamental Horticulture from Bronx Community College, which included courses with the New York Botanical Garden (NYBG). The array of adult education classes offered by NYBG were way too interesting for me to pass over, so I took any class that would teach me about gardening, biology, arboriculture, design, etc. I received a Certificate in Gardening and spent much time interning with NYBG, which gave me invaluable skills and knowledge. I began working with Davey Resource Group in 2015 as an Inventory Arborist. I’ve had the opportunity to assist with various projects including tree inventories, pollinator garden creation, and invasive species management. Since then I became an ISA Certified Arborist and attained the Tree Risk Assessment Qualification (TRAQ).